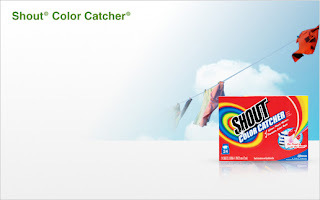 Madison Coupon Connection: FREE Sample of Shout Color Catcher! Shout has a new FREE Sample AND Coupon offer available on their Facebook page. Just go to the Shout facebook page and click on the “Offers” tab to request a FREE Shout Color Catcher Sample! 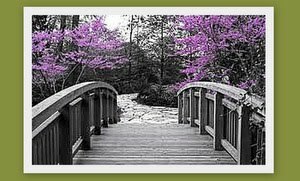 You can also print a $1 off coupon from the same page! Allow 6 weeks for delivery.